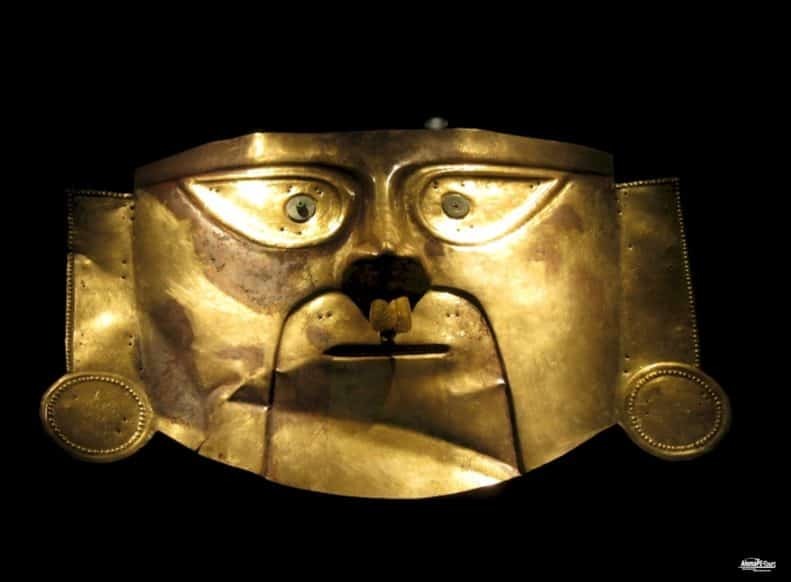 The Gold Museum has the largest collection of gold and silver items from the pre-Columbian Andean cultures. 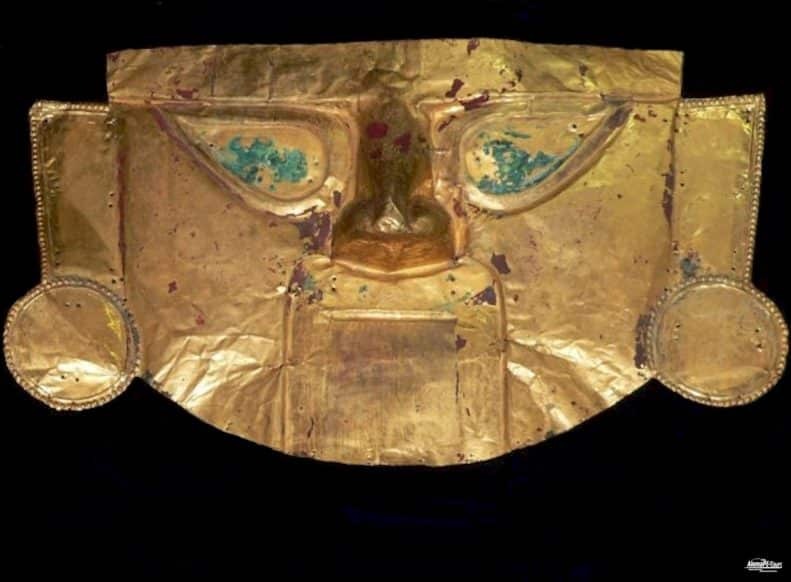 In the exhibitions, they can learn more about the artful metalworking of the Andean peoples of things of all kinds. 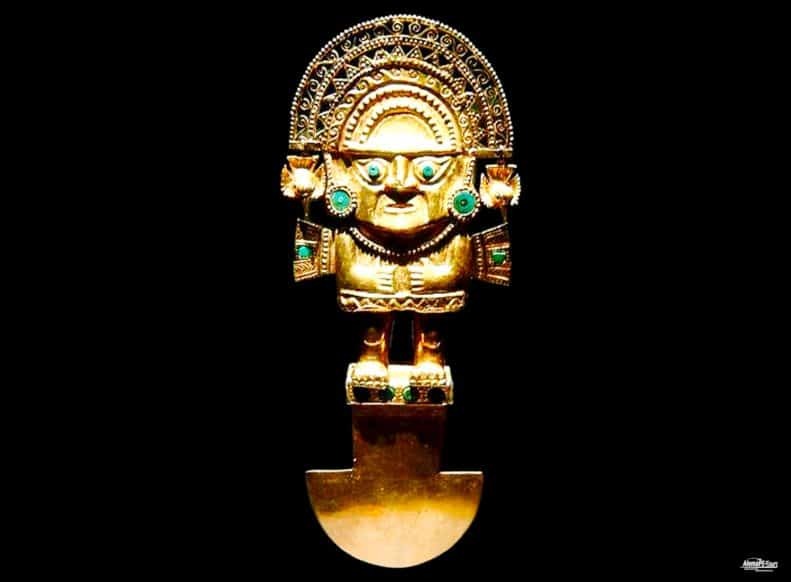 With over 7,000 exhibits, this centuries-old collection is very extensive and it also includes a number of extremely valuable gems. 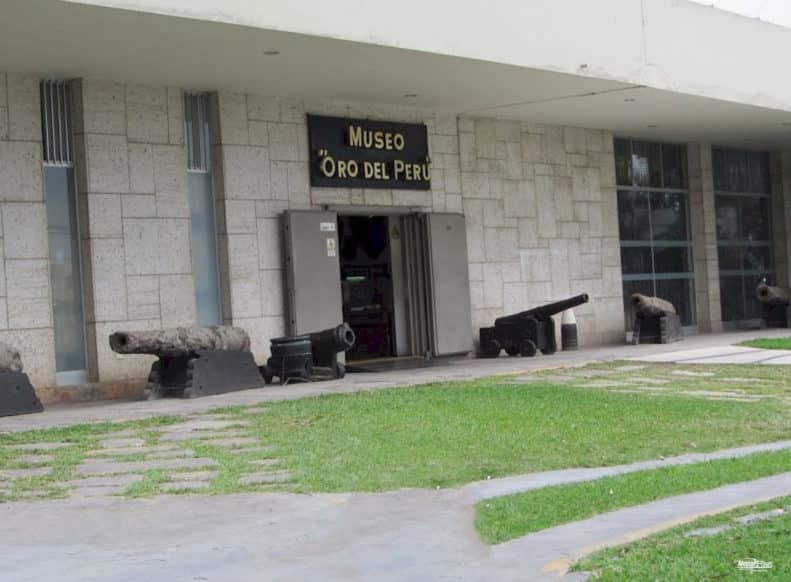 In addition to all decorative items, a huge collection of about 20,000 weapons, uniforms and armor from all over the world is part of the exhibited items. 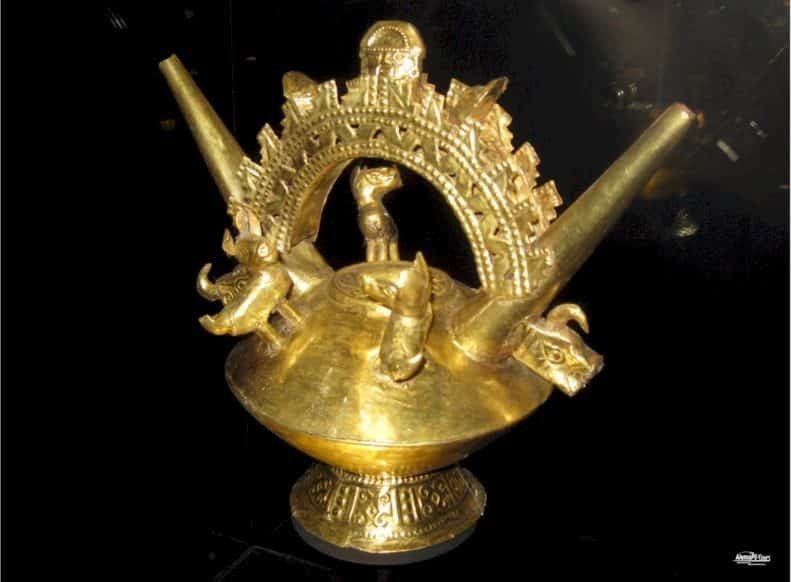 Be fascinated by the variety of precious metal items exhibited. To describe this very large collection would go beyond the scope here.